Low back pain is arguably the most common condition people come to physical therapy for. It goes across the lifespan, across all activity levels, and can involve a host of pathologies. While there are a myriad of reasons for low back pain, hip range of motion can be an often overlooked culprit, particularly in the older population. Numerous studies have found the link between the hip and low back (Van Dillen et al, APMR 2007; Murray et al, Phys Ther Sport 2009; Vad et al, AJSM 2004; Sjolie, Scand J Med Sci Sports 2004). Patients will often complain of achiness around the hip and likely in the low back. They may also report stiffness initially in the morning and decreasing stiffness as the day progresses, a classic pattern for people with osteoarthritis. 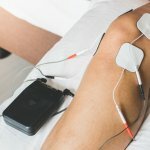 Additionally, they’ll report “pinching” pain in the groin with specific movements, like crossing the leg over the other or bringing the knee to the chest. They may also have a limp or waddle during gait. So why on earth does that affect the back and increase low back pain? Well, it’s pretty simple. When we walk, our pelvis essentially rotates over each femur. With increasing age, joints lose their lubrication and cartilage wears down. Because the joint cannot move like it’s supposed to, the rotation can’t occur in the hip. Our bodies are remarkable – if our body doesn’t get what it needs from one location, it finds somewhere else to get it. The rotation has to occur somewhere so it goes often to the next segment, which is the low back. The low back isn’t intended to be a primary rotator, so it’s forced to do things it’s not designed for. As a result, patients often have unnecessary MRI’s on their lumbar spine (because that’s where their pain is!) that just show they have expected degenerative changes with advancing age. So, a costly diagnostic test was used to let the patient and physician know what they already probably know. So how do you fix this? Well, no one can reverse the effects of arthritis yet. In those with severe or unremitting pain in the hip, total hip replacement is a viable option. 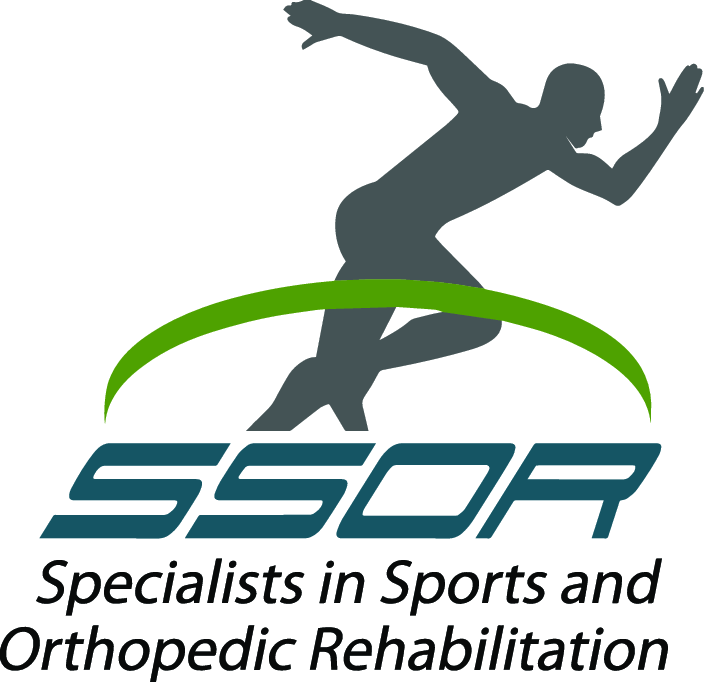 At SSOR, our team of physical therapists have a comprehensive understanding of joint mechanics and what joint and soft tissue techniques can be used to help restore some of this mobility and help reduce your pain. After we have maximized your range of motion, we will then provide you with a specific strengthening and stretching program to minimize further decline and maximize your function. We’ll then discuss pain management strategies, flare up plans, and also positions to encourage and discourage so you can live the life you desire. Your low back pain should not dictate what you can and cannot do. Before you go crazy with MRI’s that are inconclusive, have injections, or go get your back operated on, please give us a call – we can save you lots of pain and a whole lot of money. It would be a privilege to serve you.